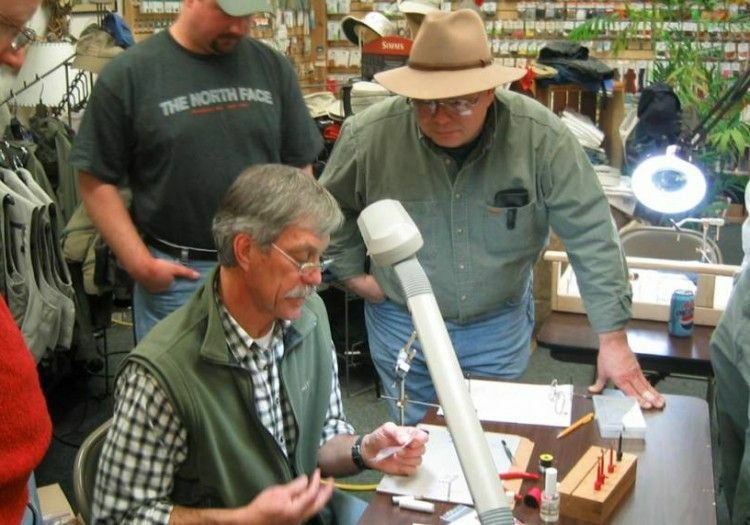 Tight Lines Black Friday Sale November 25! 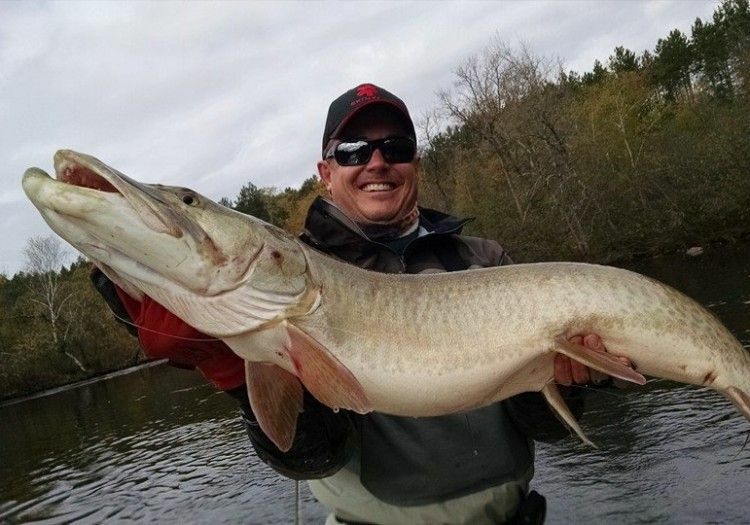 Tight Lines Rogue Fleece just arrived for fall! Make sure to stop by the shop and pick up one of these jackets from SIMMS. 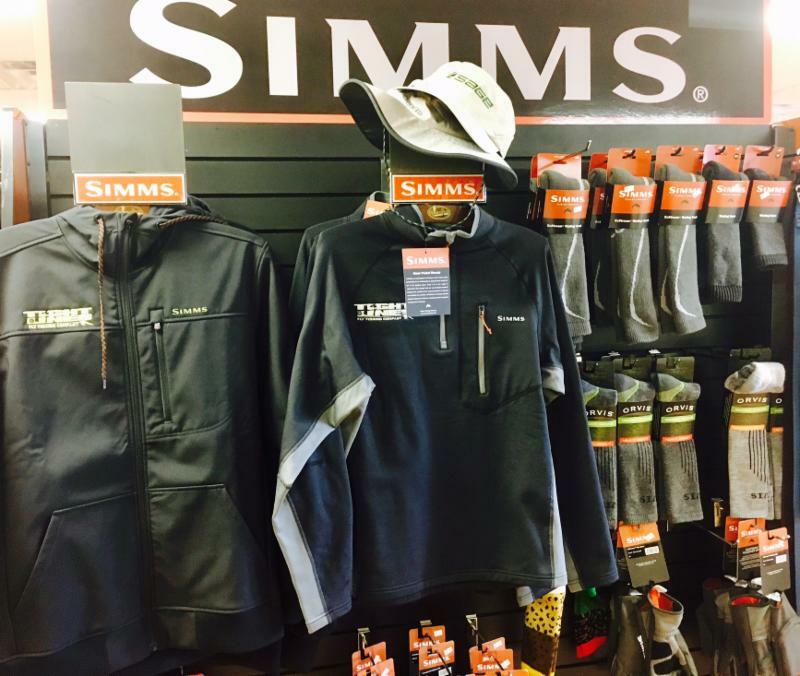 Show your Tight Lines support with this high quality piece from our good friends at SIMMS! 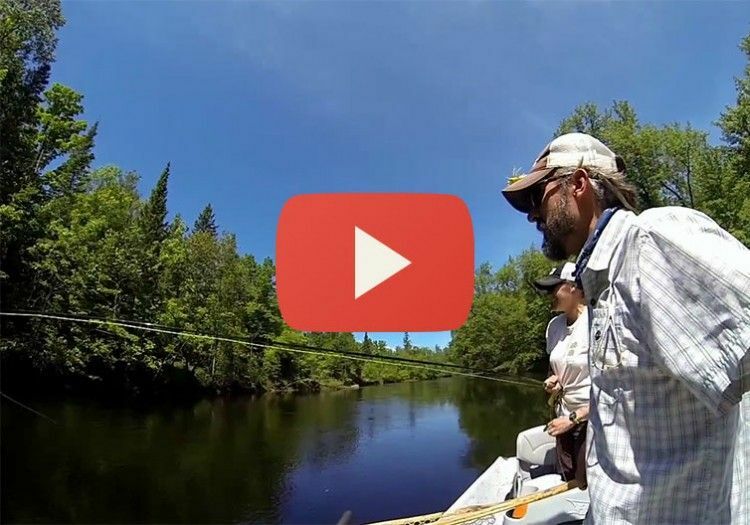 This week-long sale will feature 25% off all Tight Lines t-shirts, select Tight Lines Logoed gear, and summer clothing. This could be one of our best and biggest sales ever! 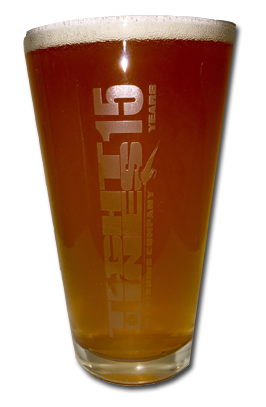 The first 20 people to spend $50.00 on apparel receive a Tight Lines pint glass! Offer Expires 11/20/2016. All sales are final in sale items. One pint glass per customer. ENO Hammocks are in stock! 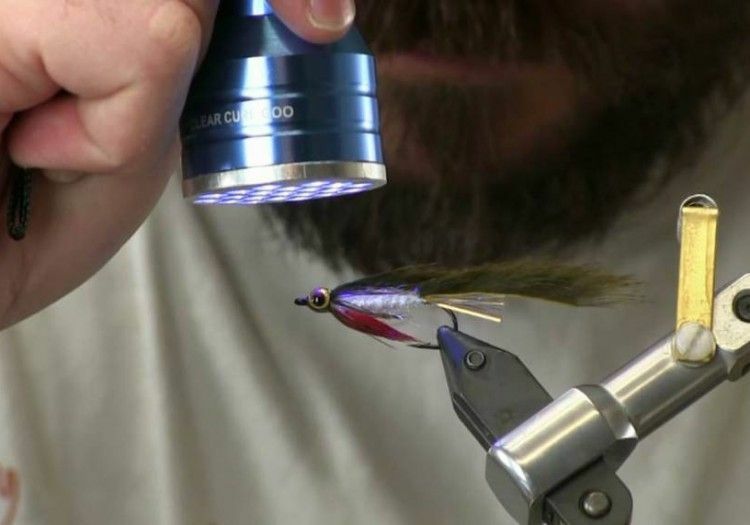 Check out Hatch Magazines article on the Tight Lines operation. Make sure to take good care of dad this year. Stop on in for the perfect fathers day gift! 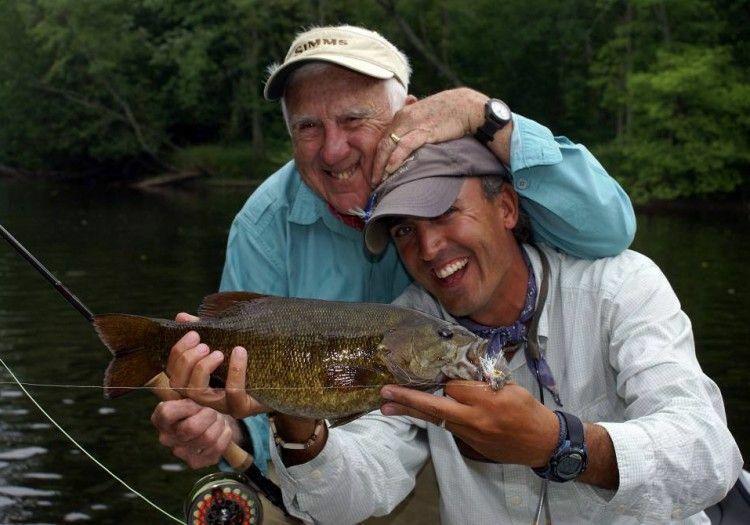 Last remaining Smallmouth dates for 2016! 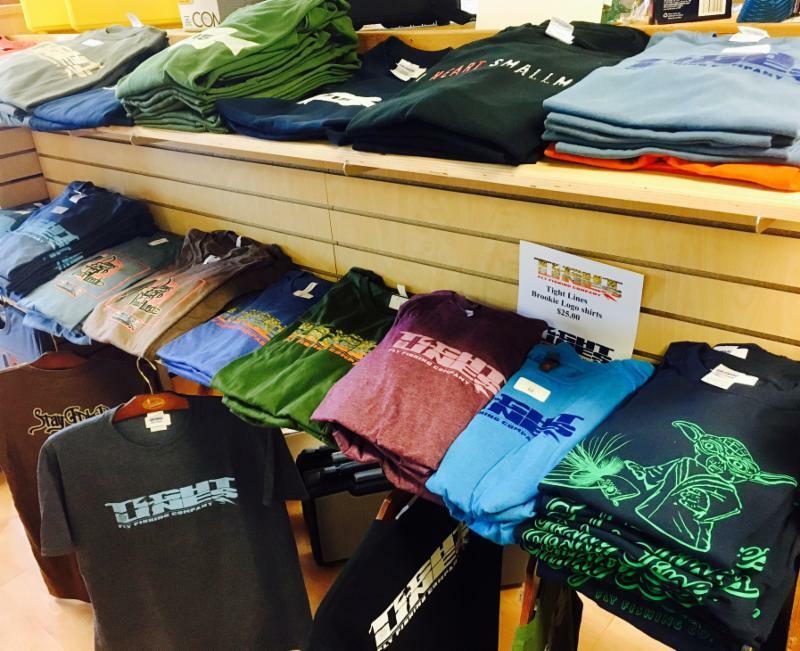 New Tight Lines Hats and Shirts! 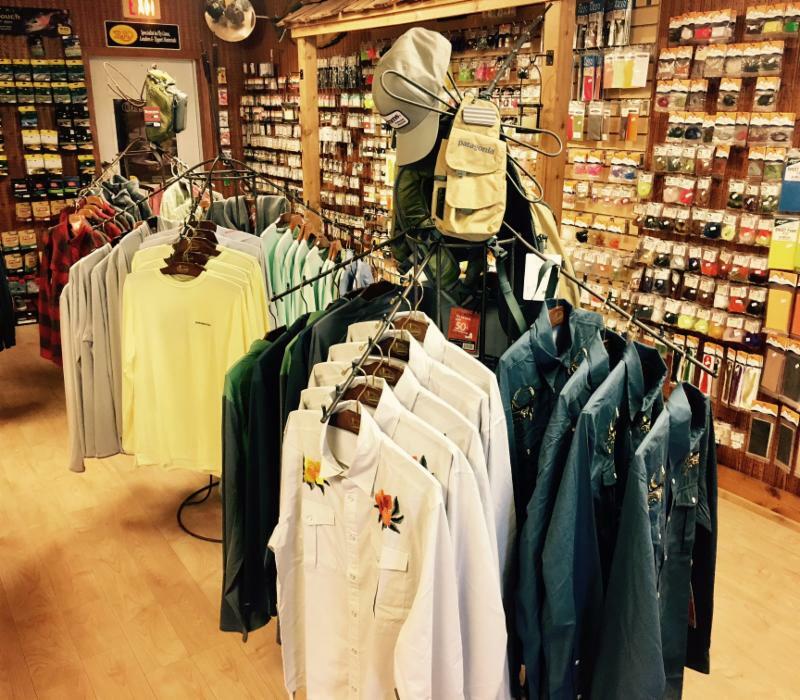 The shop has never had such a huge selection of Tight Lines hats and shirts. Stop by and check out this amazing selection.